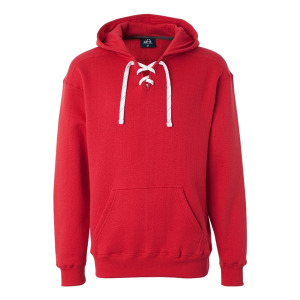 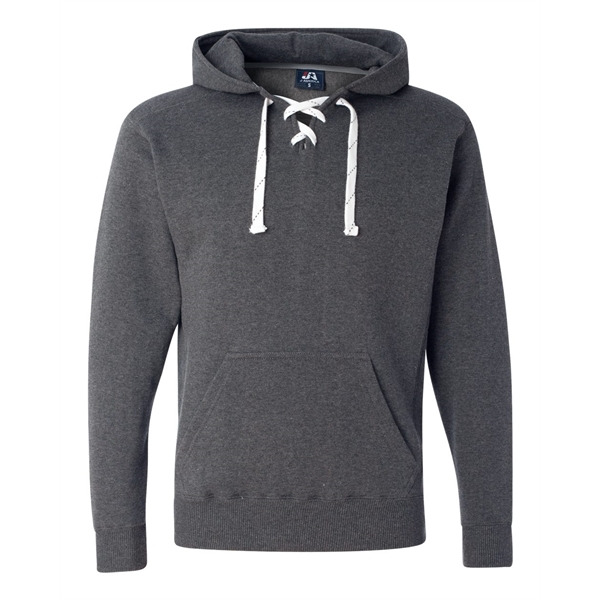 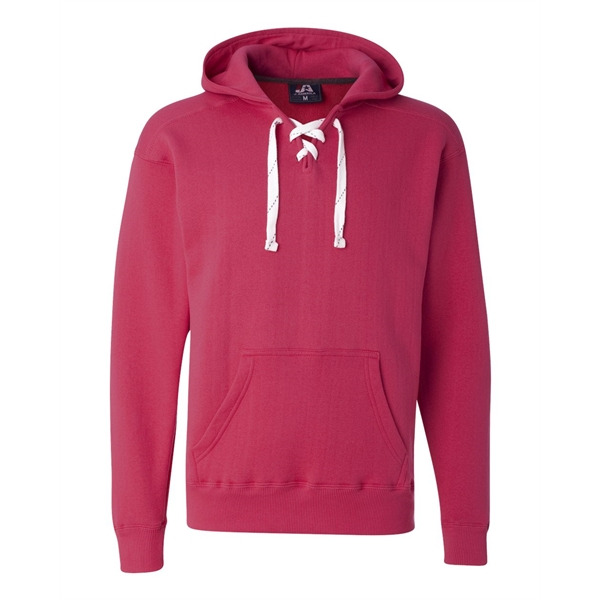 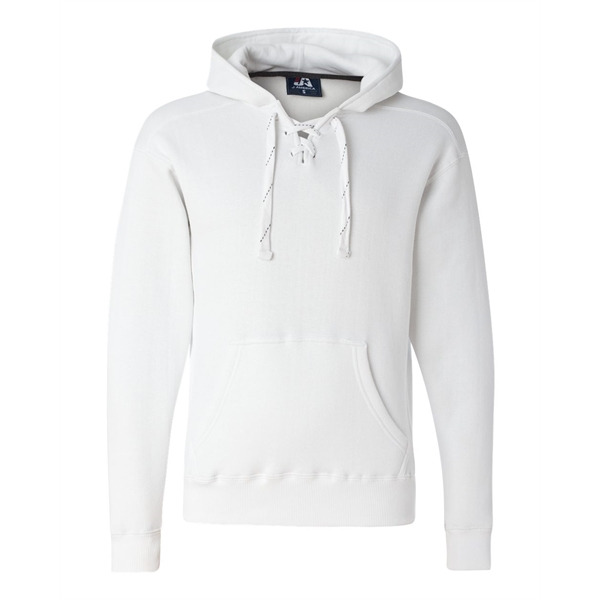 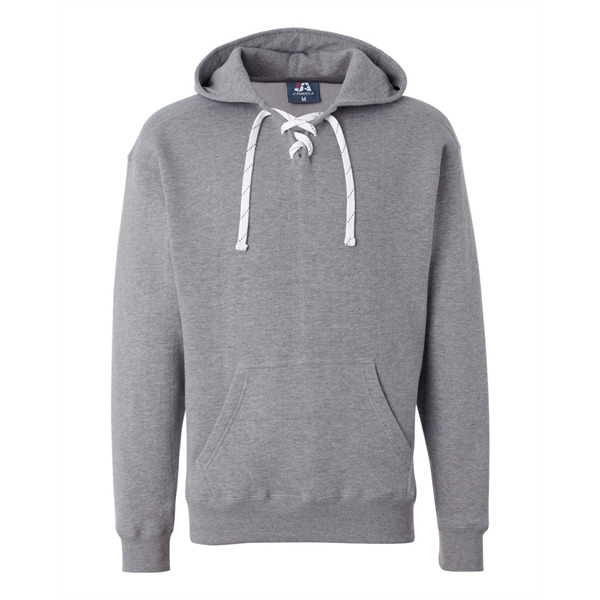 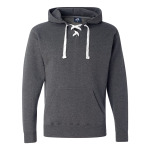 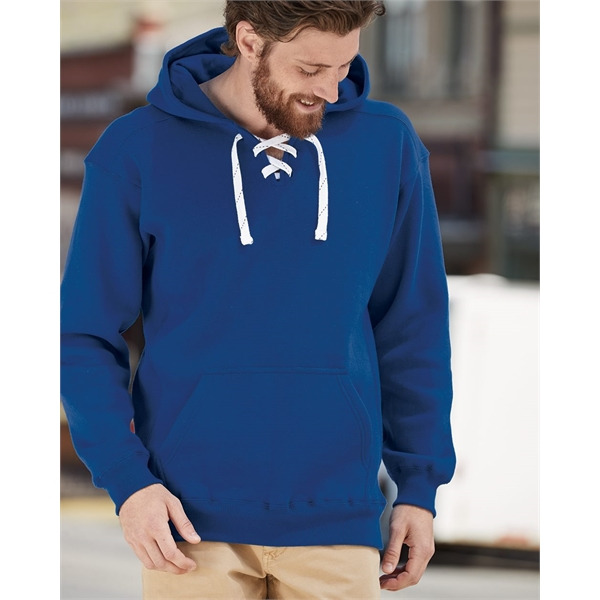 Enjoy the cool spring and fall temperature with the J.America Sport Lace Hooded Sweatshirt! This sweatshirt is made out of a 10 oz., 80/20 cotton/polyester. Features 2x1 rib side gusset and panels, thick flat white lace drawcord and split-front placket with 6 sewn eyelets. Make your investment perfect for you with the colors and sizes made available to you. 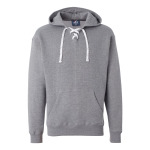 I'm interested in learning about the J. America Sport Lace Hooded Sweatshirt. Please contact me.